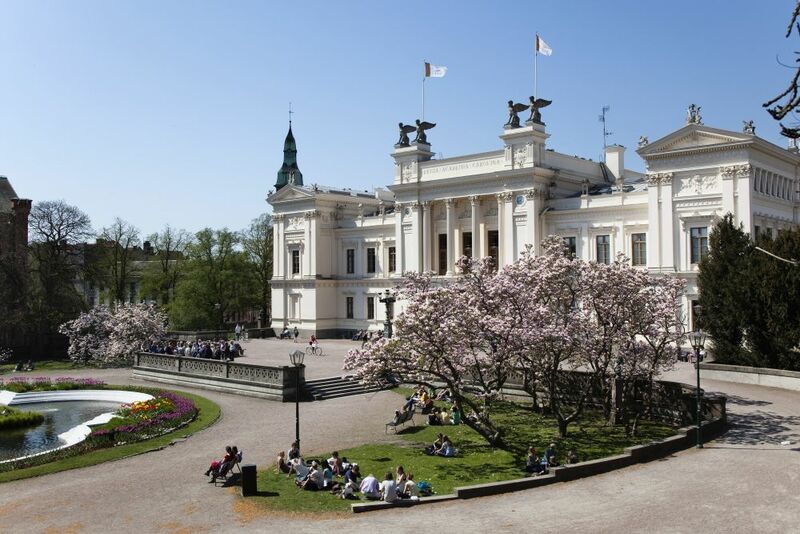 Lund University is pleased to invite applicants to apply for a postdoctoral researcher position in computer vision. The funds for this position are available for 2 years. Eligible candidates should submit the applications before October 10, 2018. The development of computer vision, machine learning and robotics has come a long way but there remains a lot of work to merge the technologies into a functioning integrated system to give us truly smart robots. The use of robotic computer vision today is limited to very specific scenarios or controlled laboratory environments. In the interdisciplinary project Semantic Mapping and Visual Navigation for Smart Robots, which recently has received funding from the Swedish Foundation for Strategic Research, we rely on expertise from computer vision, machine learning, automatic control and optimization in order to take the current state-of-the-art in autonomous systems to the next level of perception, cognition and navigation, and towards key capabilities of robots able to effectively act in the real world. For demonstration, the project will develop an autonomous system for the visual inventory inspection of a supermarket using small-scale, low-cost quadcopters. The system will provide a complete solution for visual navigation and 3D mapping where not only scene geometry is modelled, but also semantic constraints are integrated. The research is relevant for many industrial applications, such as self-driving cars, unmanned ground vehicles, scene modeling and inspection in general. The main goal of the project is to develop novel methods for scene understanding (in terms of semantic structure from motion) and localization using both vision and other sensors. This typically involve robust estimation techniques, structure from motion estimation and machine learning. - Teaching in the first, second and third cycles of studies. - Administration related to the work duties listed above. - Experience of research within computer vision and machine learning. - Papers published in subject relevant journals and conference series, e.g., CVPR, ICCV, ECCV, ICML and NIPS. Consideration will also be given to good collaborative skills, drive and independence, and how the applicant's experience and skills complement and strengthen ongoing research within the department, and how they stand to contribute to its future development. This is a full-time, fixed-term employment of a maximum of 2 years. The period of employment is determined in accordance with the agreement "Avtal om tidsbegrnsad anstllning som postdoktor" ("Agreement on fixed-term employment as a post-doctoral fellow") between Lund University, SACO-S, OFR/S and SEKO, dated 4 September 2008.